Welcome to the JAMBOX Entertainment Partners & Affiliates page where we proudly showcase our associates and friends. 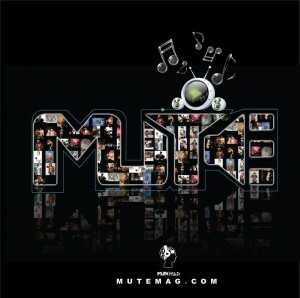 Mute Magazine’s mission is to uncover and exhibit elements of music culture. 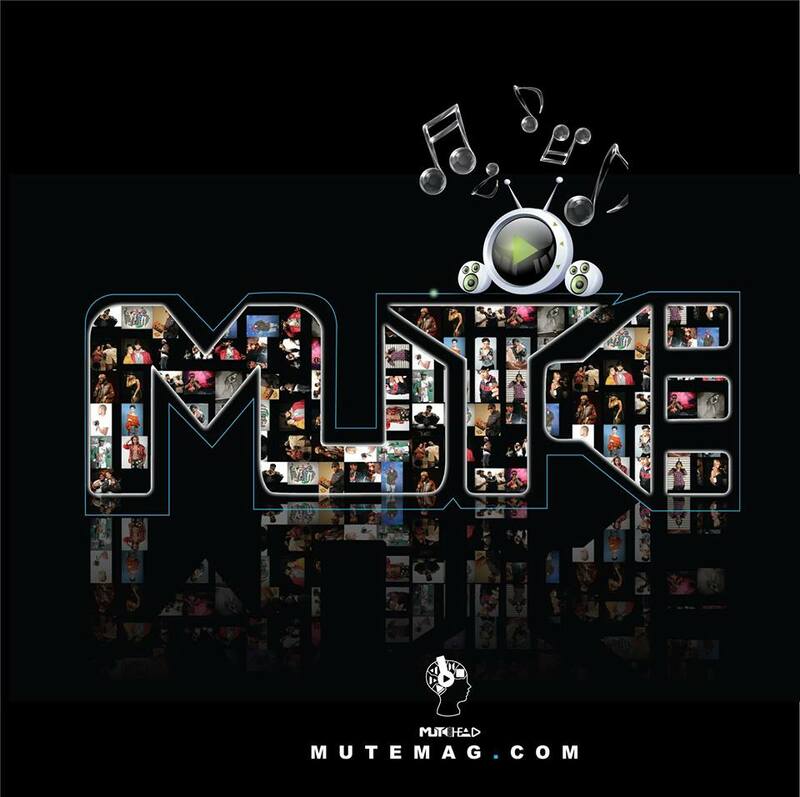 Ultimately, the purpose of Mute is to find and expose (M)usic (U)nder (T)he (E)dge. Music under the edge can be defined as music that has not yet been discovered by the masses and popular culture. In other words, we amplify the artists before you hear them. In addition to finding this type of music, Mute reveals the influence music has on Fashion, Art and Technology. On our philanthropic side, we donate our services to special and unique causes. Included under our umbrella is our 501c3 non-profit organization ‘Reach Out Inc’ Reach Out Inc. is dedicated to helping children to make wise choices in life and educating against drugs, violence bullying, and promoting the awareness of Aids. JAMBOX Entertainment will continue to be involved in community events, and educating and developing today’s talented youth. With Grayline bus tours, enjoy the best prices for deluxe double decker, hop-on, hop-off bus tours that include Uptown, Downtown, Brooklyn and Night loops. We offer fun things to do in New York City like our fully guided tours of New York in a foreign language by motorcoach in German, French, Portuguese, Spanish and Italian with top multi-lingual tour guides, the best New York Attractions, sightseeing cruises in New York, New York Tour Packages and the Freestyle New York Attractions Pass. 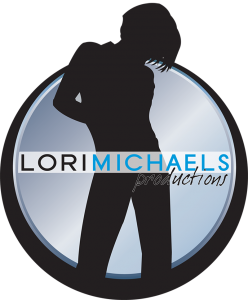 Lori Michaels Productions is a….. 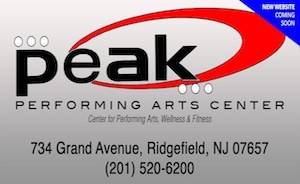 The PEAK Performing Arts Center combines the talent, energy, dedication and positive attitudes of like-minded individuals bringing you a center that will fulfill your mind, body and soul.